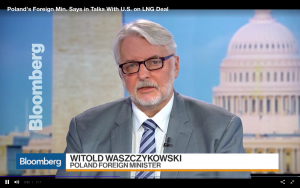 Polish Foreign Minister Witold Wasczcykowski declared this week that Poland will cease importing natural gas from Russia when the current contract ends in 2022. 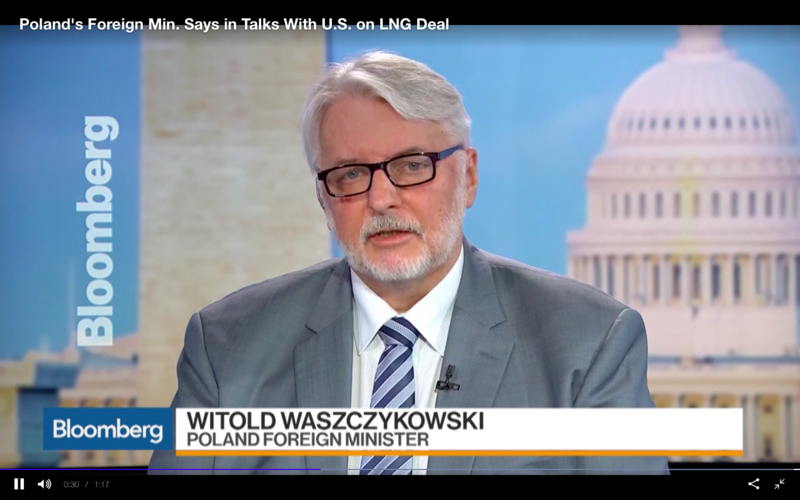 The minister said that Poland and the United States are engaging in negotiations and attempting to work out a deal to bring American gas into the new LNG port built in 2015 on the Baltic Sea, in an interview with Bloomberg. The sticking point currently seems to be the price, where Russian gas is cheaper. “The average price is lower than what we can obtain from Texas, from the United States. A little way to go, but I hope we will find a common denominator,” said Morawiecki. Regarding Russian behavior he added, “I am very much concerned. I think that what Russia is doing since invading Georgia in 2008 and Ukraine in 2014, it is clearly against international public law,” reported Marinelink.com.